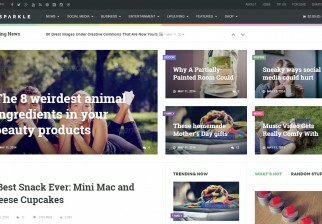 Panda is a very visual WordPress theme, perfect or any magazine or portfolio niche that focuses on graphic elements, such as food or photography. A high quality responsive slider system with 3D flip effects. We tested the theme on a iPhone and iPad and it looked and performed very well. 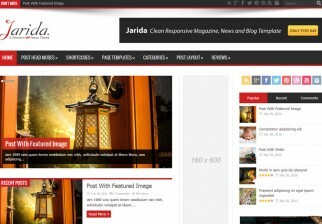 The sliders are very well done, and both the gallery/portfolio and blog views are styled to a high standard.